Shorefront collects preserves and educates people about Black History on Chicago’s suburban North Shore. Since 1995, Shorefront’s growing archive has, and continues to inspire research on and about the local Chicago suburban North Shore Black communities. 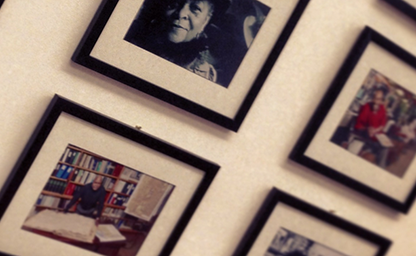 The center holds over 250 linear feet of archival materials open for public use. 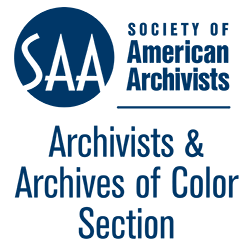 Shorefront Journal is a community-based contributed forum inviting writers and historians to publish their research. 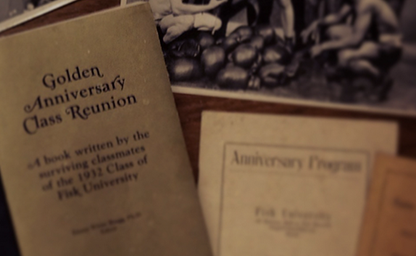 An annual printed journal is published covering previous years submissions and is available through Shorefront Press. 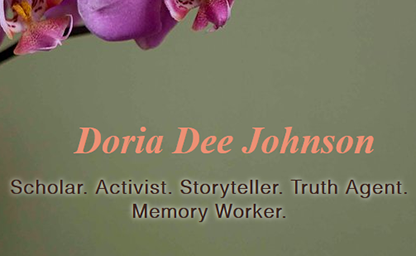 Doria Dee Johnson was a PhD candidate in U.S. history at the University of Wisconsin-Madison. Her great-great grandfather, Anthony Crawford, was lynched in Abbeville, South Carolina in 1916. Seeking justice, Johnson helped successfully press the U.S Senate to apologize for their slowness to enact federal legislation against lynching. 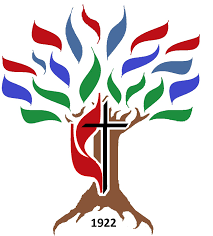 Resolution 39 was passed in June 2005. This site honors Johnsons work. 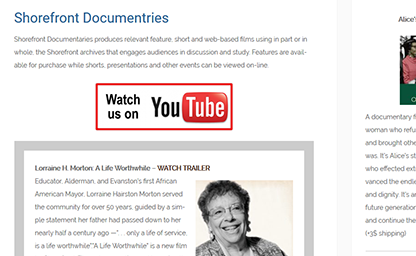 Shorefront Documentaries produces relevant feature, short and web-based films using in part or in whole, the Shorefront archives that engages audiences in discussion and study. Features are available for purchase while shorts can be viewed on-line. 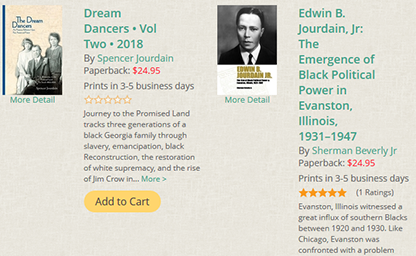 Shorefront Press produces relevant titles using in part or in whole, the Shorefront archives that fosters discussion, furthers research and adds to the archives. Publications are guided by the Shorefront core mission values: Collect, Preserve, Educate. 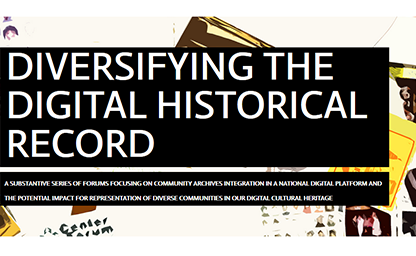 Diversifying the Digital Historical Record was a two-year collective resulting in four public forums addressing the lack of diversity in collections, developing effective resources and strategies for collaborations. Shorefront is a 501(c)(3) nonproﬁt historical organization.